On August 21, a total solar eclipse will sweep the nation from Oregon to South Carolina. A total solar eclipse occurs when the moon passes between the Earth and the Sun, blocking our view of the Sun. When this happens, we will experience a sudden wave of darkness for about two minutes. While Nashville goes dark for a few minutes we will experience the temperature drop and it will become silent outside. We will be able to experience nighttime in the middle of the afternoon, something that hasn’t happened since 1979. As we prepare for this sight of a lifetime, there are many precautions we need to take to fully enjoy this experience. In order to view the eclipse properly and safely, you must wear protective eyewear. 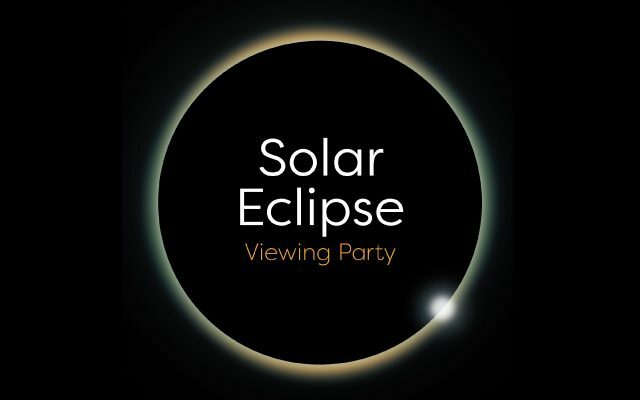 Guests of the Cheekwood Solar Eclipse Viewing Party will each receive complimentary viewing glasses, provided by our friends at First Tennessee Bank. These glasses, otherwise known as special-purpose solar filters, will give you the chance to properly watch the solar eclipse without causing damage to your eyes. Stand still and cover your eyes with your eclipse glasses or solar viewer before looking up at the bright sun—after glancing at the sun turn away and remove your filter. Do not remove the filter while still looking at the sun. Don’t look at the uneclipsed or partially eclipsed sun through an unfiltered camera, telescope, binoculars, or any other optical device. With the right information and the right resources, you can make the most of this incredible phenomenon set to sweep the nation. Information sourced by NASA.